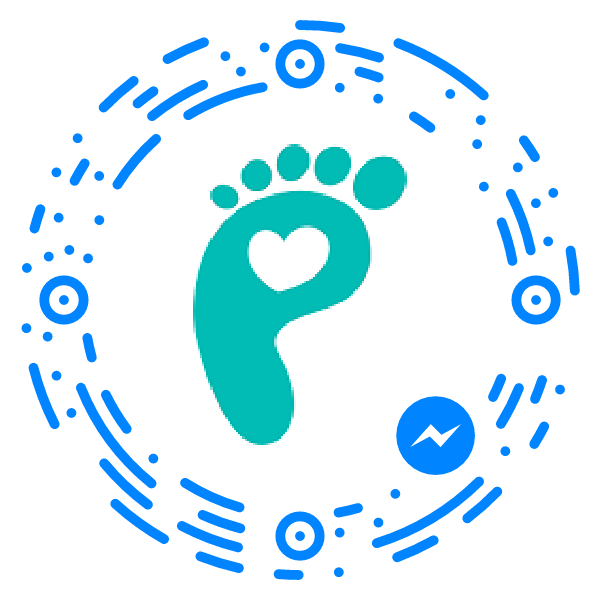 Purchase this product now and earn 110 Pickle Points! 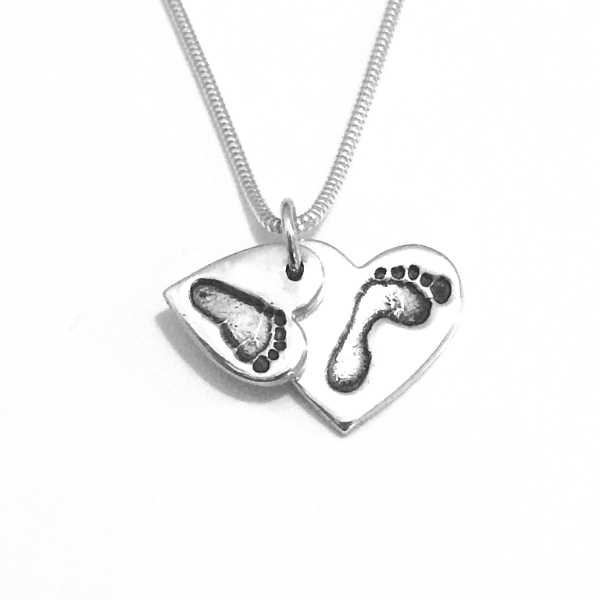 These Double Cascading Handprint Charms are a gorgeous way to display either Hand or Footprints from your little ones. 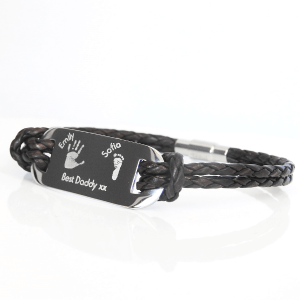 Please see below for full detailed description and personalisation options. 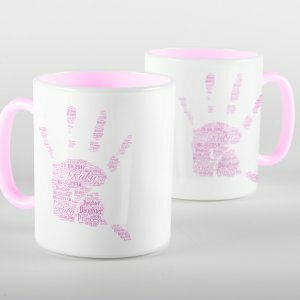 These Double Cascading Handprint Charms are a gorgeous way to display either Handprint or Footprints from your little ones. 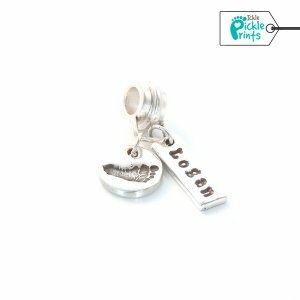 Designed to capture all the detail of each unique print, these charms are so special and a very popular choice. 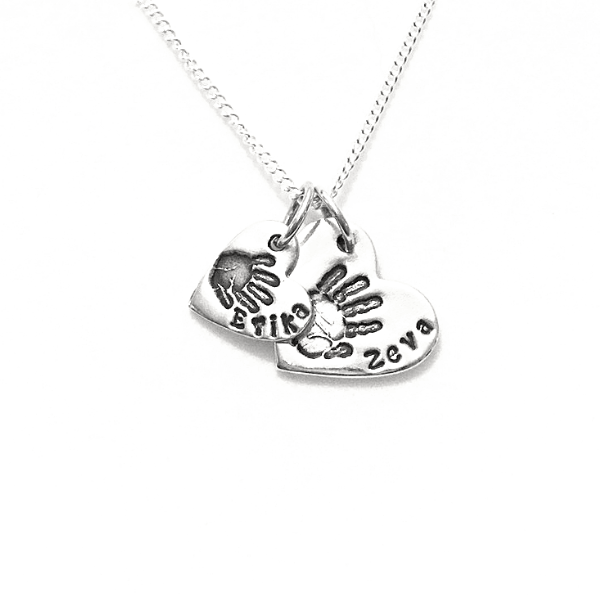 The Double Cascading Handprint Charms are available in a selection of shapes, and designed to be added to a chain you may already own. 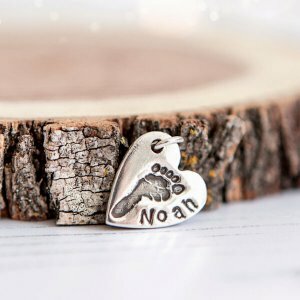 Each charm can be personalised with a name to accompany the print on the front of the charm, and a short message or special date can be hand engraved onto the reverse.